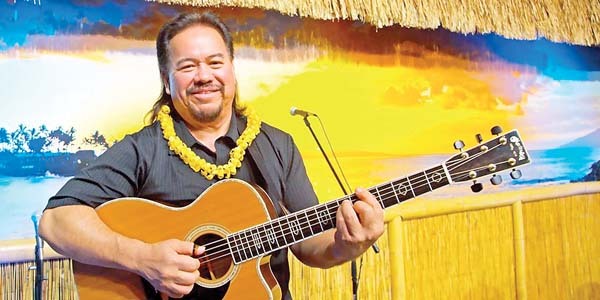 Today and Saturday: Luau Stew, 6:30 p.m. Friday: Willie K, 9 p.m. ($5) . 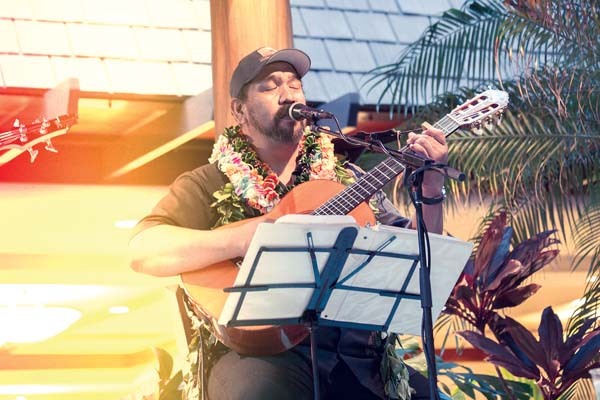 Sunday and Monday: Benny Uyetake, 6:30 p.m. Tuesday and Wednesday: Sam Ahia, 6:30 p.m.
Sea House Restaurant: Today, Friday, Saturday and Wednesday: Fausto Allosada, 7 to 9 p.m. Sunday, Monday and Tuesday: Albert Kaina, 7 to 9 p.m. Aloha Pavilion: Wednesday: Na Hoku Hanohano Slack Key Album of the Year Award-winner Kawika Kahiapo, featuring Peter deAquino, Sterling Seaton, Max Angel and Wainani Kealoha. Doors open at 6:45 p.m., show starts at 7:30 p.m. Preshow dinner is at 5 p.m. at Sea House with show package available. Call 669-3858 or visit ww.slackkeyshow.com. Today and Tuesday: Karaoke, 9 p.m. Friday: Dat Guyz, 9:30 p.m. Saturday:Jah Residentz. Sunday: Industry Night Karaoke, 9 p.m. Monday: Karaoke, 9 p.m. Wednesday: Open Mic. Start time 9 p.m. unless otherwise specified. 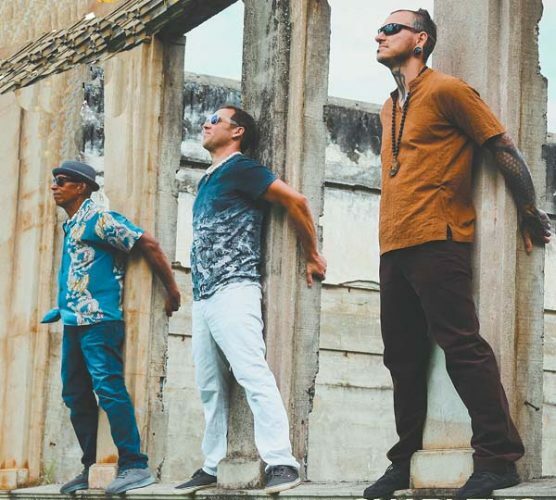 Thursday: Brooks Maguire, 6:30 p.m.; Thursday: The Ono Grimes Band, 7 p.m. Saturday: Makai Jazz, 6:30 p.m. Sunday: Celtic Tigers, 7 p.m. Monday: Closed. Tuesday: Magic show, 6:30 p.m.; Open mic comedy, 9 p.m. Wednesday: Willie K Dinner Show, 6:30 to 8:30 p.m. Reservations required, call 250-8288. 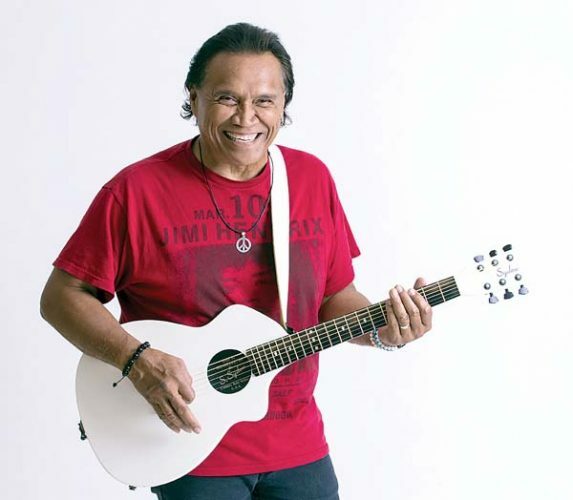 Kaleo Philips opens at 5:30 p.m.
Friday: Jimmy C. Jazz, 7 p.m. Donations requested. Today: Mark Johnstone and Friends, 6:30 p.m. Friday: ’90’s Night with DJ Jorel, 10 p.m. ($10). 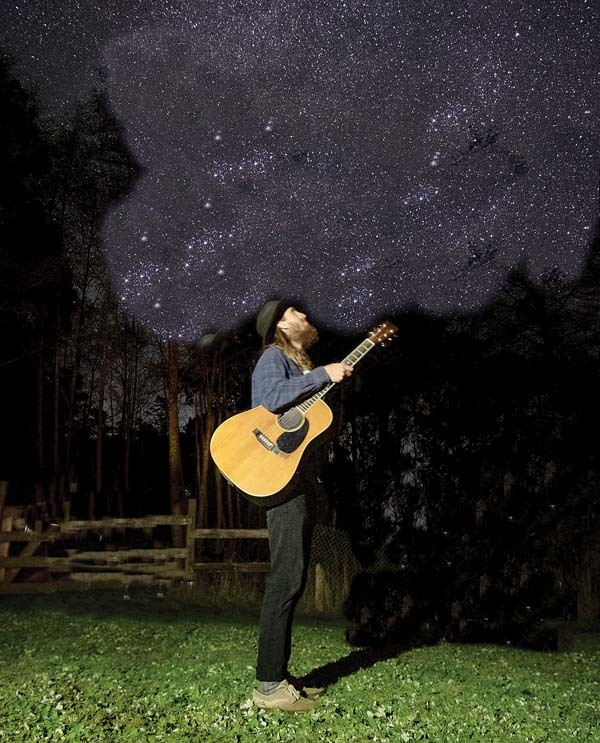 Saturday: Pat Simmons Jr. 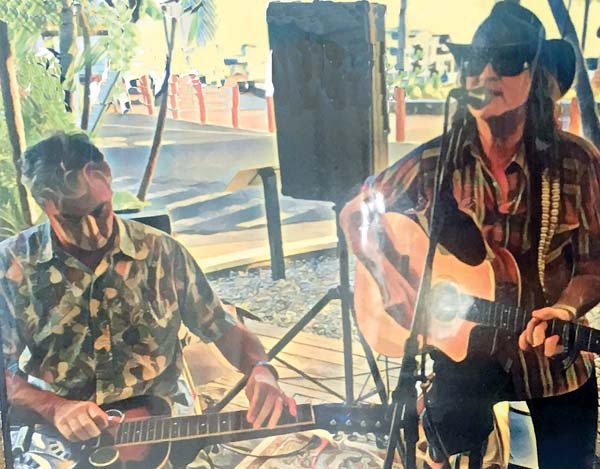 Band with special guest Ize Goodfriend, 8:30 p.m. ($10). Monday: Charley’s Live Band Open Mic & Jam, hosted by Nick Sickles, 7 p.m. Tuesday: Tom Conway, 6:30 p.m. Wednesday: Justin Morris and Nick Sickles, 6:30 p.m.
Today and Saturday: Karaoke with Brant Quick, 9 p.m., free. Friday: Natalie Nicole, 8 p.m. $5, plus 50 cents added to drinks.